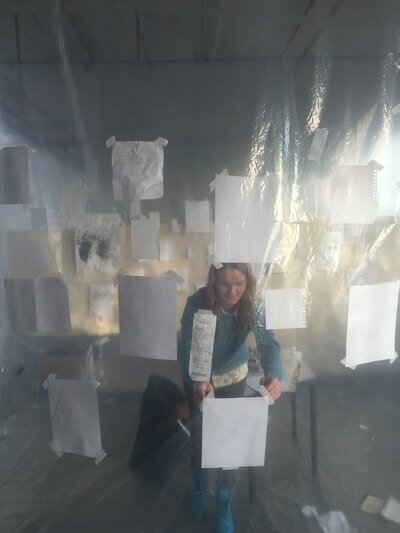 Nine Frames Project was a two week exhibition organised by Thomas Walker which resulted in a day of performances by several artists. 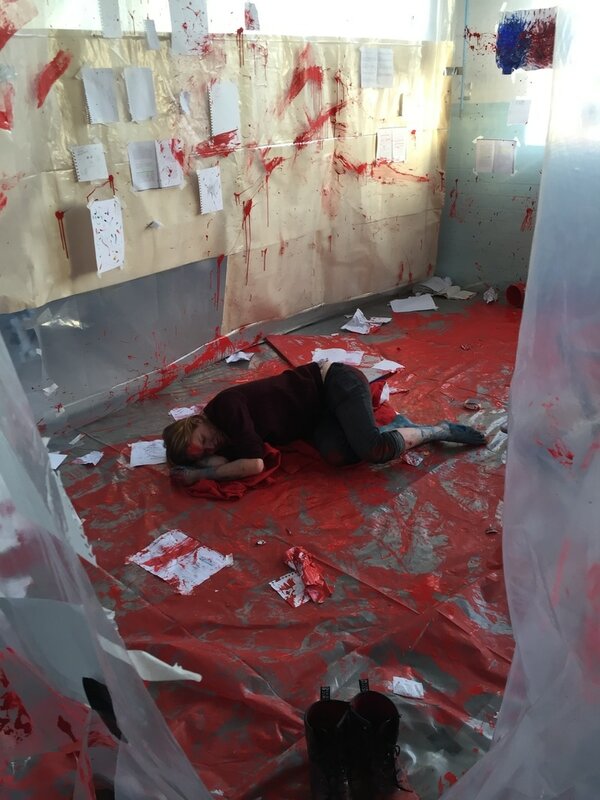 I created an installation for the exhibition called 'The Death of Creativity' and then carried out a performance within the installation. 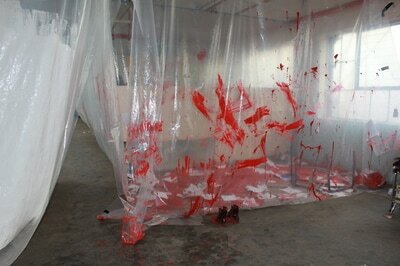 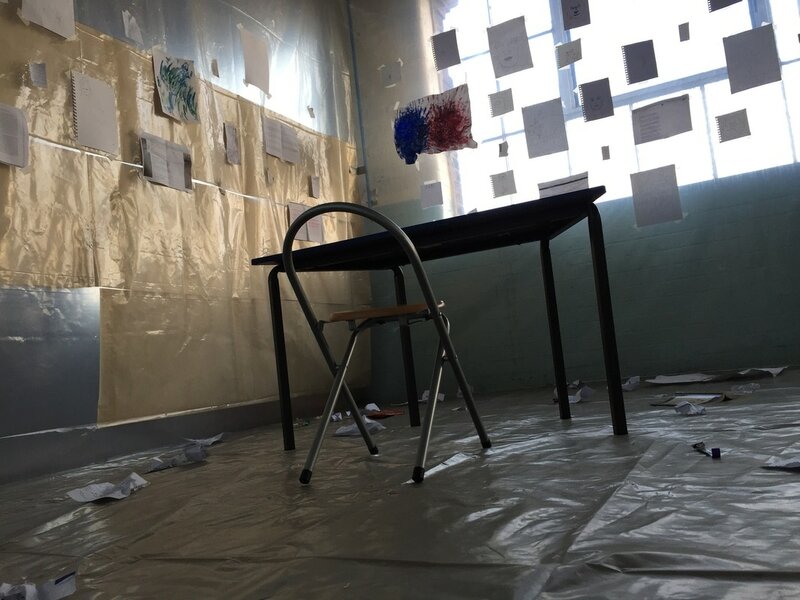 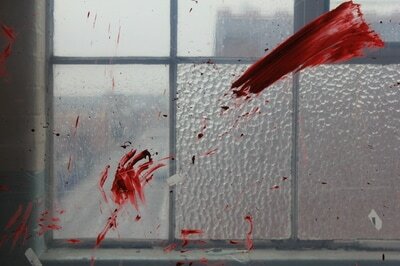 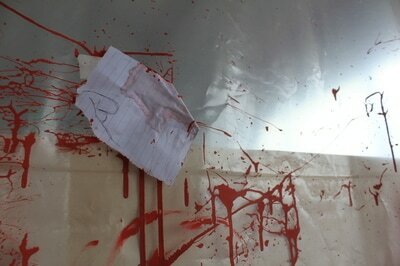 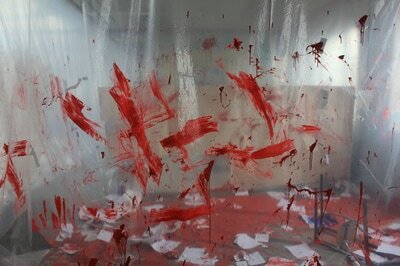 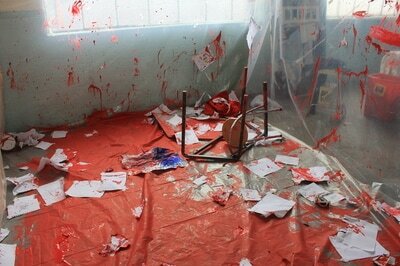 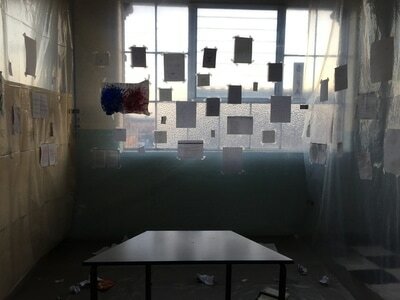 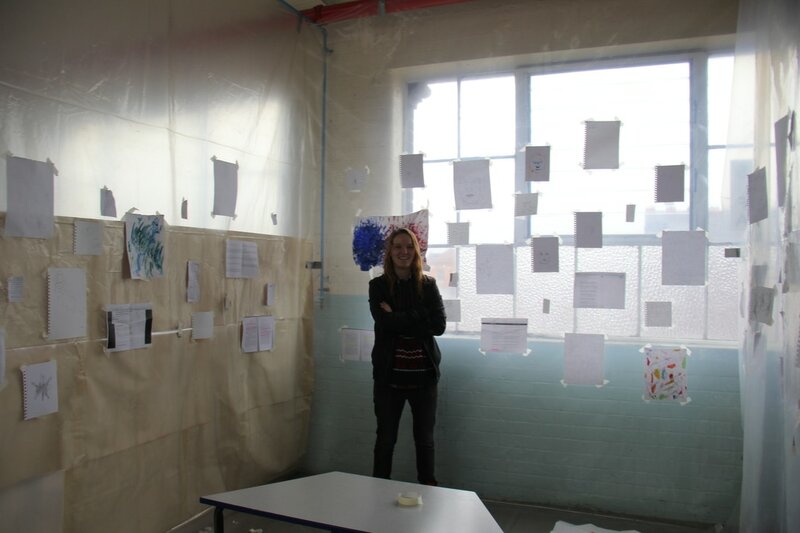 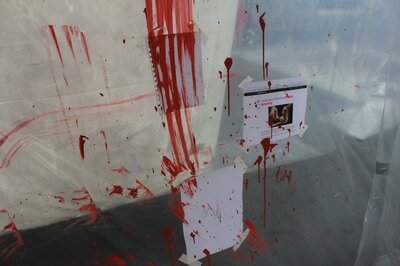 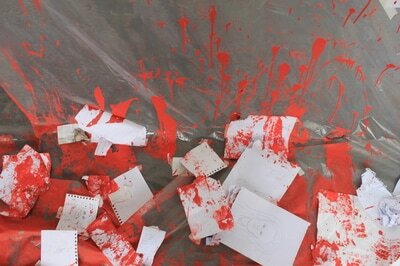 My installation explored the feeling of frustration at the experience of artist's block. 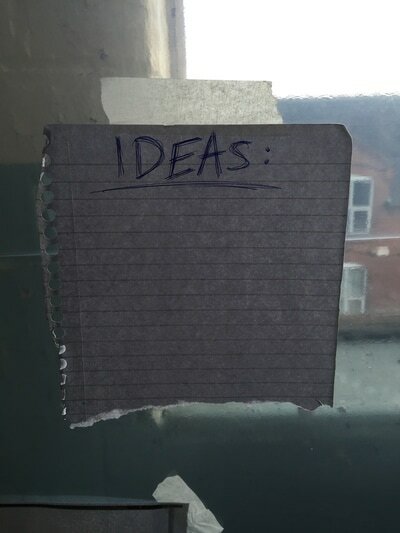 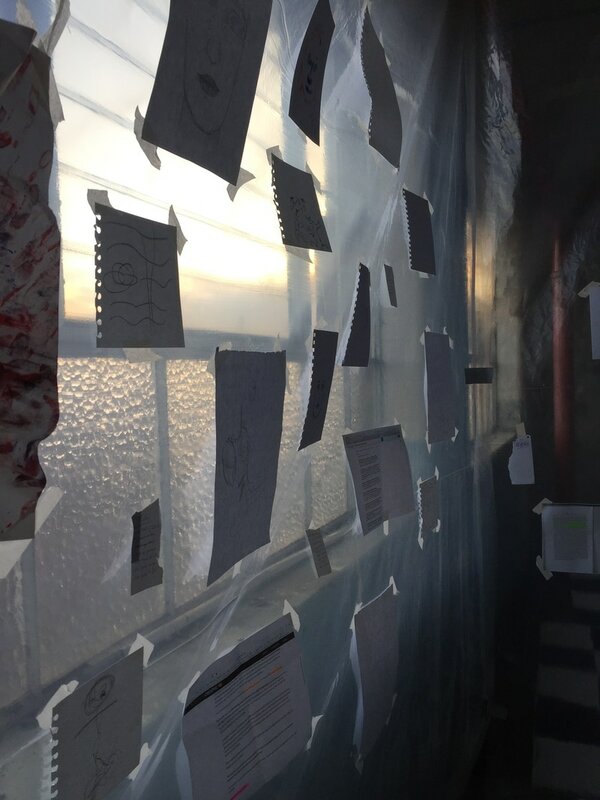 I covered the plastic sheeting walls in endless to-do lists, motivational articles and dozens of drawings which were created while intoxicated. At the time of the exhibition I was disappointed in myself in that I only ever created drawings while intoxicated as I felt it was sad that I had to alter to my state of mind in order to be creative. 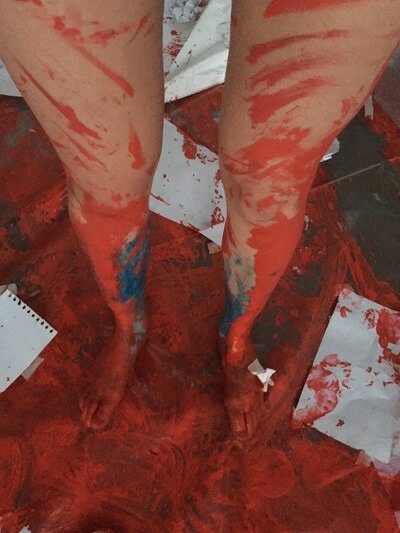 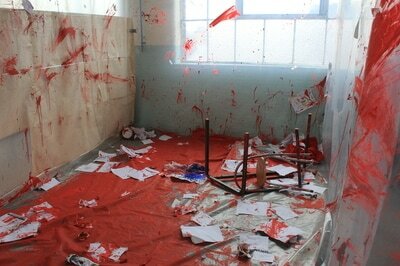 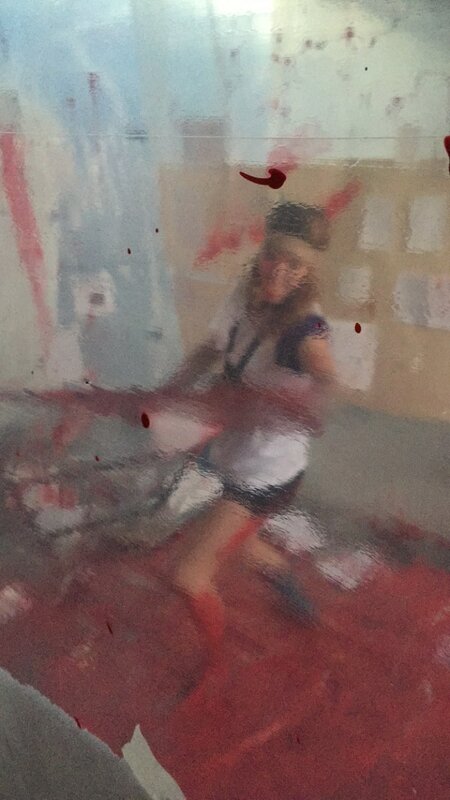 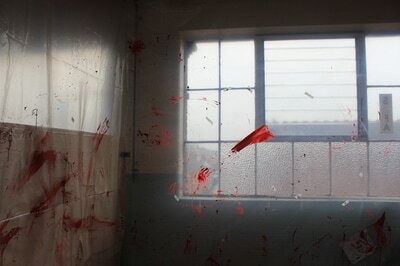 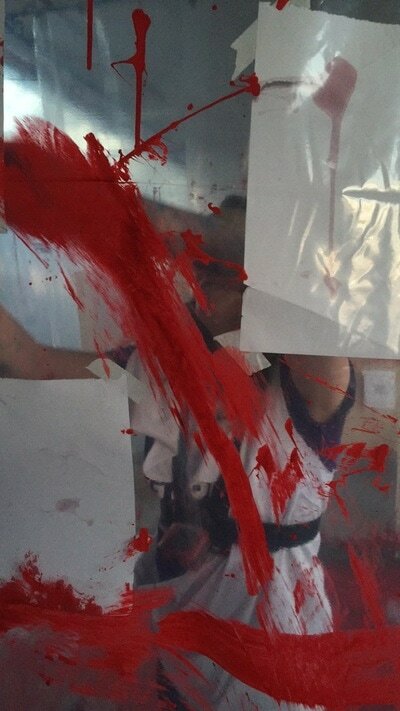 On the final day of the exhibition, I occupied the installation space and covered the walls in blood (red paint) to literally portray the death of my creativity. 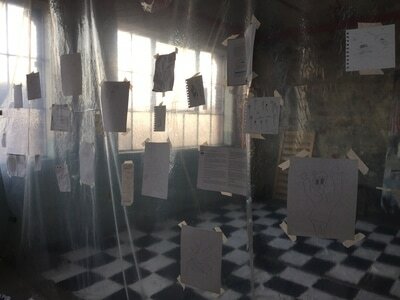 I ripped the drawings off the walls and destroyed the space to showcase the hatred I had for my own work.